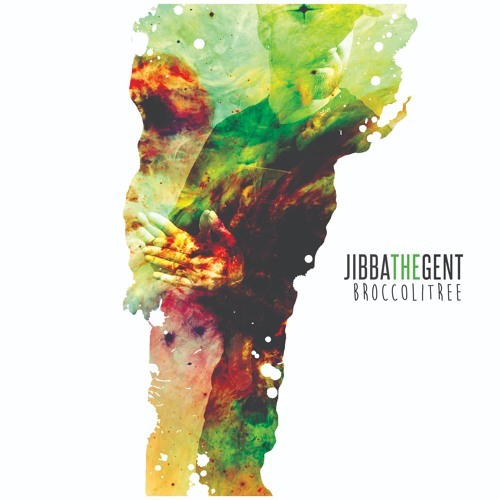 Clean version Chosen is the Intro track into The Broccoli Tree album, more importantly a peek into the life of Jibba The Gent. It's about finding and believing in oneself, never giving up and getting what you deserve. It's an intense ride into the mind of one of Vermont hip-hops best and brightest stars. @mihara-hirosuke: ayyyy thanks so much!! love the production, who did it?